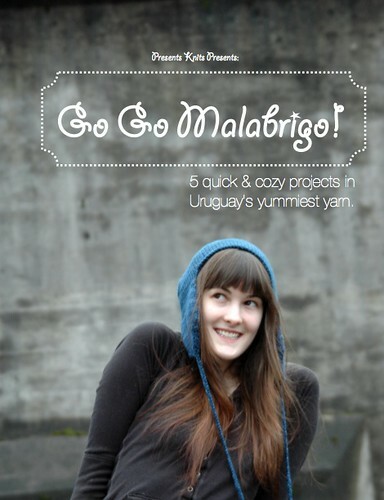 dull roar: Physical Copies of Go Go Malabrigo Now Available! 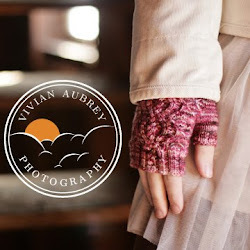 I recently discovered Magcloud, which is this excellent little printing website where you can have such things as, oh, say, knitting patterns or booklets of patterns printed on demand! I just got my proof in the mail today and I'm happy to say that it looks pretty darn good. So I'm pleased to announce that the complete Go Go Malabrigo pattern set is now available as a real, hold-it-in-your-hands type booklet! 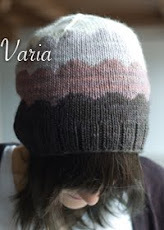 Go Go Malabrigo on Magcloud! The price is an eeensy bit higher to help offset the printing fees a little bit. But it looks lovely and sturdy and you can carry it places! Hooray! I'd never heard of Magcloud before, sounds interesting!